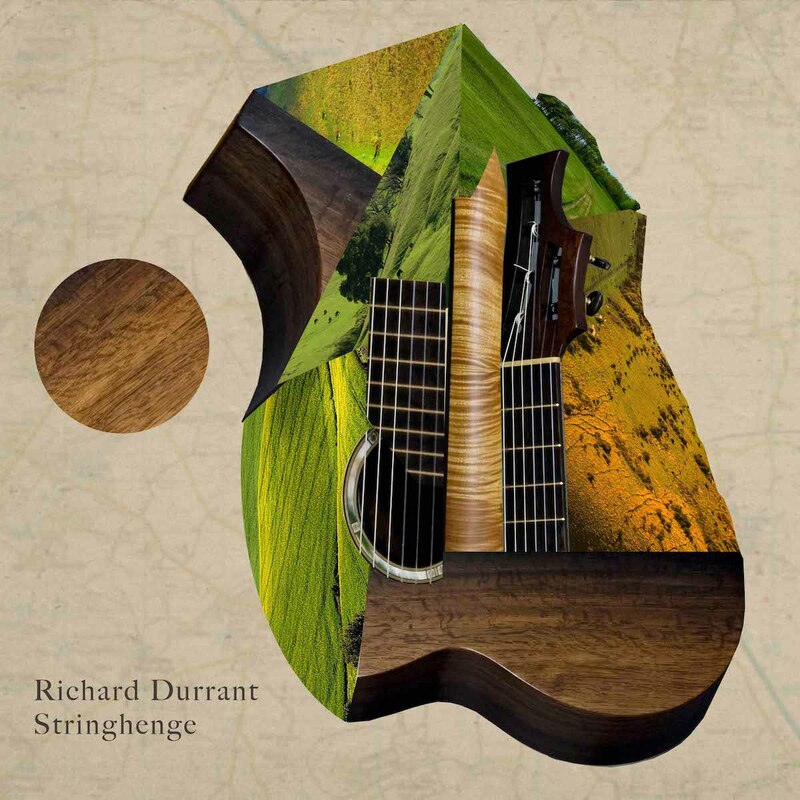 Stringhenge the double CD album. Stringhenge the double CD album. 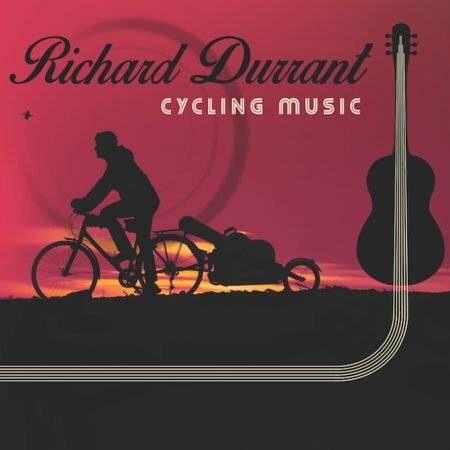 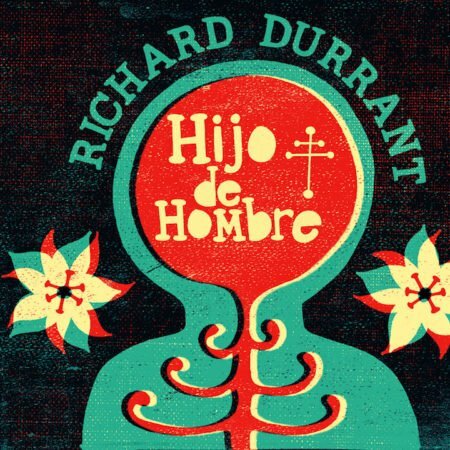 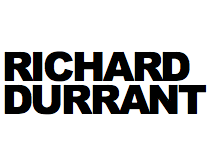 Richard’s new album mixes British Folk with Bach and Durrant tunes. 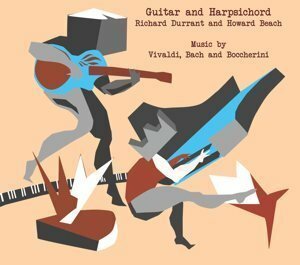 The first half played on concert guitar and tenor guitar. 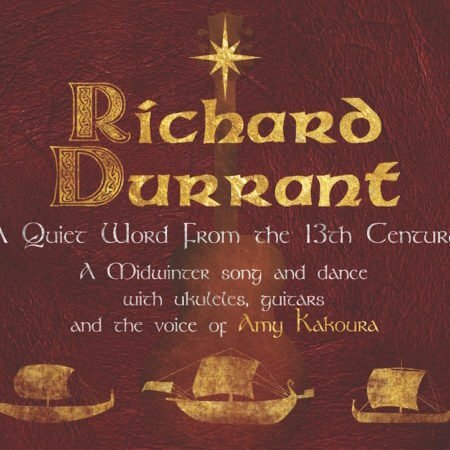 The second half played with guest musicians, a team of Morris Dancers and Durrant adding guitars, double bass, cello, harmonium and much more.